Free Shipping Included! 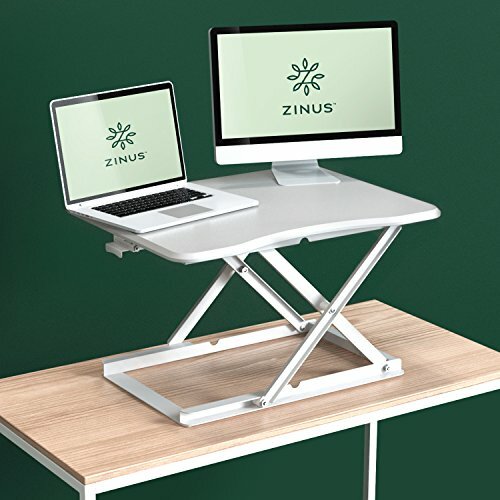 Zinus Smart Adjust Standing Desk / Height Adjustable Desktop Workstation / 28in x 21in / White by Zinus at Momiji Studios. MPN: OLB-SD-A28W. Hurry! Limited time offer. Offer valid only while supplies last. Start the new year right by standing while you work. Standing and moving while you work is better than sitting and can help you be more productive.